We may fail, but we look damn good doing it. 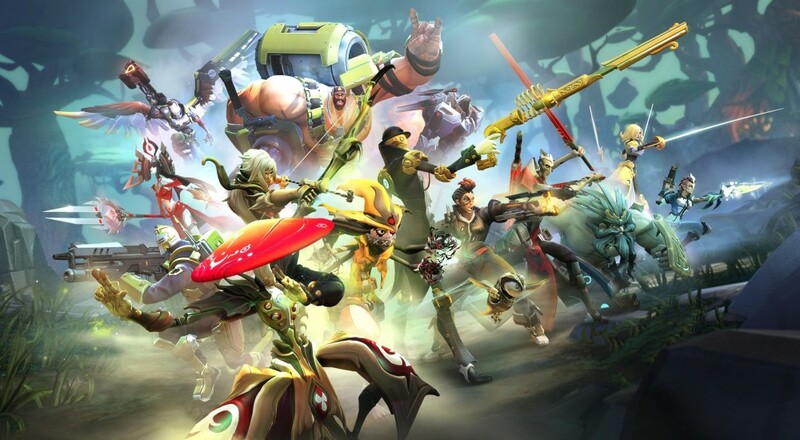 The recently released Battleborn is a divisive game amongst the staff. For some, they simply are looking for more of a Borderlands type experience. For others, they'd rather something a bit cleaner than the mashup of genres that Gearbox have created. Still there are others that are playing it that love the game, characters, and style that are on display. It's clear the game was designed to pull in inspiration from the E-Sports world of MOBAs like DOTA 2 and League of Legends. The character design becomes very cosplay-able, feeding into the community and con aspect of gaming culture. The progression system feeds off those built by the likes of Call of Duty and Battlefield. And the game just oozes with pop-culture references and dialog, fueled by comedic writing and voice acting. There's a lot going on in Battleborn. We'll dive deeper in our review later this week. For now sit back and watch us take on the first and second missions of the game and explain our likes and dislikes for how the shooter plays.